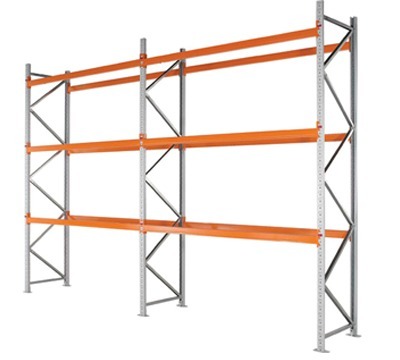 Shelving and racking for warehouses, stockrooms and garages ranging from cantilever and heavy duty racking to warehouse and garage shelving. 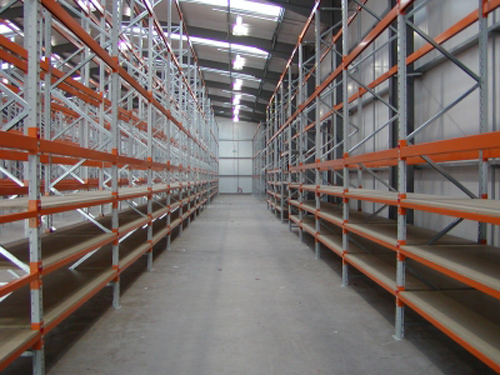 If you’re searching for a way to maximize your space, speak to us here at Bonds about our selection of shelving and storage systems. Our aim is to help you find the best storage solution. Get in touch with our customer services team if you have any questions.